Jacob Joyce, age 25, is a conductor from Ann Arbor, MI. Recently appointed as the Associate Conductor of the Indianapolis Symphony, Jacob is quickly gaining recognition as an innovative and dynamic presence on the podium. He will appear several times with the orchestra in the 2018-19 season, conducting Family Series, Happy Hour, and Discovery concerts. 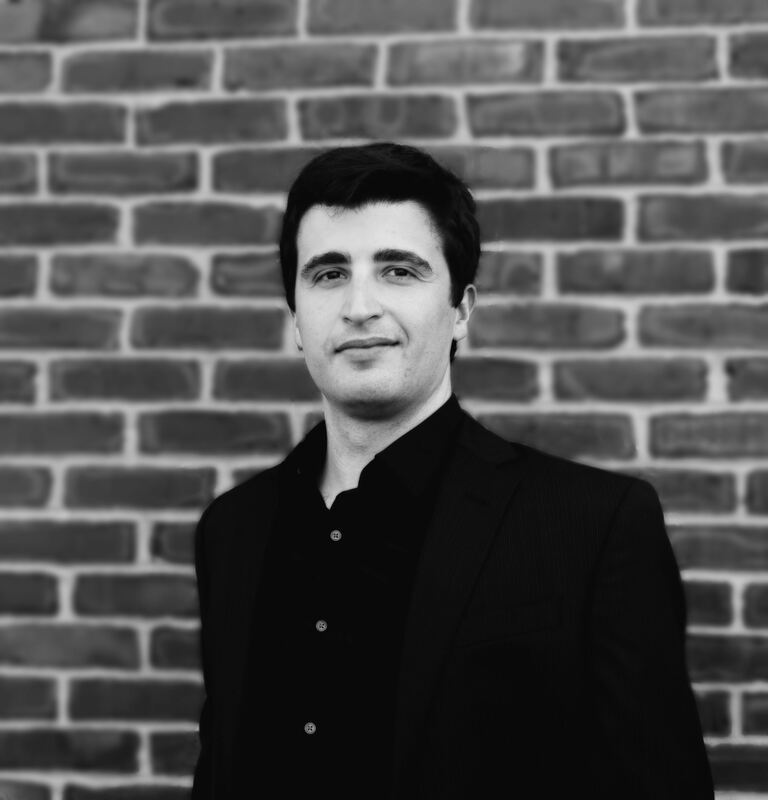 Jacob served as the Conducting Fellow for the Fort Worth Symphony Orchestra, and has previously held positions as Associate Conductor of the Yale Symphony Orchestra, Music Director of the Berkeley College Orchestra, Music Director of Opera Theatre of Yale College, and Cover Conductor for the Handel and Haydn Society of Boston. An avid promoter of contemporary music, Jacob has conducted several premieres of orchestral and operatic works. He has worked extensively with the NEC Contemporary Ensemble, and has performed with Hub New Music, Cantata Profana, and the Yale-based group SicInc. As an opera conductor, Jacob has recently conducted fully staged performances of Hansel and Gretel and the newly-composed Swann’s Way. Jacob studied Orchestral Conducting with Hugh Wolff at the New England Conservatory. He has also been taught by Larry Rachleff, Toshiyuki Shimada, Kenneth Kiesler, Patrick Summers, and Nicholas McGegan. Jacob attended the Tanglewood Music Center and the American Academy of Conducting at Aspen, where he was awarded the Robert Spano Conducting Prize. He was also recently given the award of Semi-Finalist in the Solti International Conducting Competition, where he conducted the Frankfurt Radio Symphony Orchestra and the Frankfurt Museums-orchester. Jacob graduated from Yale College in 2014, with a B.A. in Music and Economics. He received a M.M. in Violin Performance from the Yale School of Music in 2015, studying with Syoko Aki. Jacob is also an accomplished violinist. He has performed with several orchestras nationwide, and was awarded the Broadus Erle Prize for an Outstanding Violinist at the Yale School of Music. He served as the concertmaster of the Yale Symphony Orchestra, and performed regularly with the Boston Philharmonic and the Atlantic Symphony. He has previously attended the Tanglewood Music Center, the Bowdoin International Music Festival, and Encore School for Strings.